Chile – A Chilean boy has discovered a fossil that is said to be from a new dinosaur species. Scientists have indicated that this is one of the “most bizarre” species ever that was uncovered by Seven-year-old Diego Suarez, which turned out to belong to a previously unknown species. It cannot be said to be fake but it is a similarly confusing hodgepodge of dino qualities, and it is being compared to a platypus. The species that was named Chilesaurus diegosuarezi and after its location of discovery, is a member of the same dinosaur group as Tyrannosaurus rex, theropods, according to Fox News. Paleontologists called to the site, discovered bones from more than a dozen dinosaurs. It is expected that the newly discovered species which has a different shape, small skull, and some other bones will give scientists more understanding of the bird’s evolution. These are some of the features that make it different from other groups of dinosaurs. While most of the Chilesaurus remains are from animals roughly the size of turkeys, they also part of the theropod group that is the ancestors to birds. Most theropods were meat-eaters. However, Chilesaurus which lived 45 million years ago, and during the Jurassic Period was a plant-eater that went to vegetarian much earlier than scientists previously thought. It lived in a region crisscrossed by rivers. Chilesaurus could grow up to 10 feet long. It had two feet, large arms, and only two fingers on each hand. 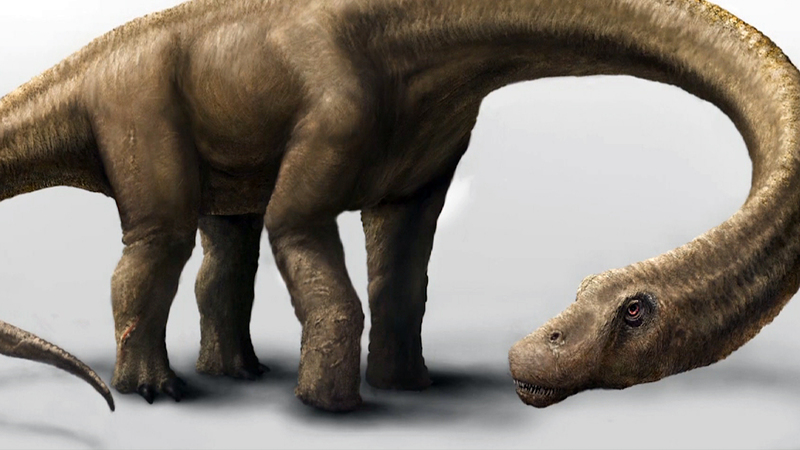 According to a paleontologist of a National Science Museum, Fernando Novas, the features of Chilesaurus create a unique “combination” of physical characteristics. The creature has since been referred to as an evolutionary “jigsaw puzzle.” Scientists say that No other dinosaurs display such a combination or mixture of features. It tells an interesting story of how a “‘Convergent evolution’ works. ‘Convergent evolution’ involves two unrelated species that acquire similar characteristics like living in similar environments or having a similar behavior.